On Wednesday, August 29 the Atlanta-based firm Bitpay announced that its merchants can now receive settlement in bitcoin cash (BCH). Not only can Bitpay merchants accept the decentralized digital currency and keep all the bitcoin cash, but they can also split their funds into a fraction of fiat and BCH as well. 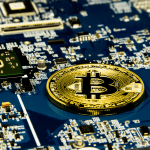 The cryptocurrency payment processor Bitpay has made a lot of changes since its inception in 2011, and just recently the firm added bitcoin cash support for merchant invoices and the company’s debit card loads. On the merchant side Bitpay has always allowed clients to settle in BTC, and now the firm has added support so merchants can settle in BCH. Bitpay merchants can settle for all of the funds in bitcoin cash or they can choose fiat settlement instead in their local currency in order to avoid price volatility. Merchants using Bitpay’s services can also get a fraction of BCH and a fraction of fiat as well. “Most businesses still do business in national currencies — But more are starting to hold and use digital currency, too, from making bill payments to managing their treasuries,” explains Bitpay during the announcement. Now we’re excited to announce the second digital currency settlement option for Bitpay merchants: Bitcoin Cash. Users can get 100% BCH or 100% fiat. Or they can settle with their own desired ratio. Since bitcoin core (BTC) had severe issues with scaling, which led to network fees rising above $50 per transaction this past December, a bunch of merchants and businesses who accepted BTC in the past have changed over to BCH. 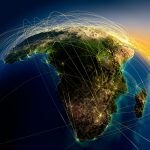 Bitcoin cash network fees have remained extremely affordable at $0.003 per transaction, giving many businesses a strong economic incentive to switch from BTC to BCH. This past Spring Bitpay gave people the option to choose either BCH or BTC during the payment invoice process. 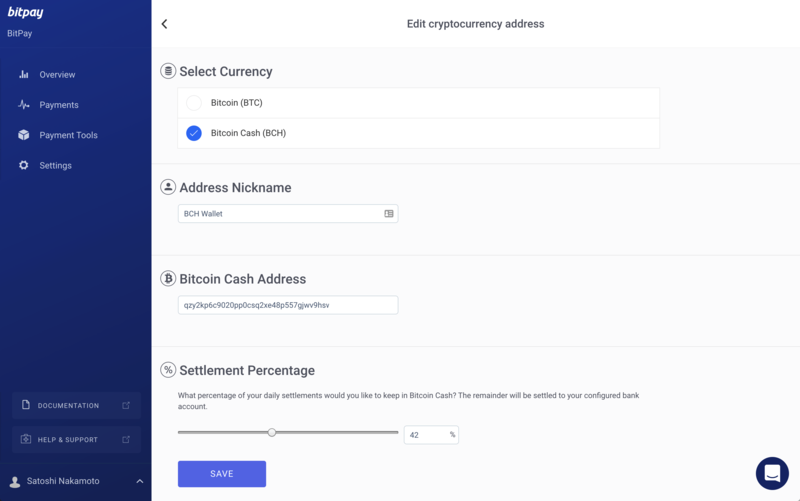 Adding a BCH address and selecting the settlement percentage. In order to use Bitpay’s merchant services and get a settlement in bitcoin cash, users must register with the firm and find their way to the Bitpay merchant services dashboard. 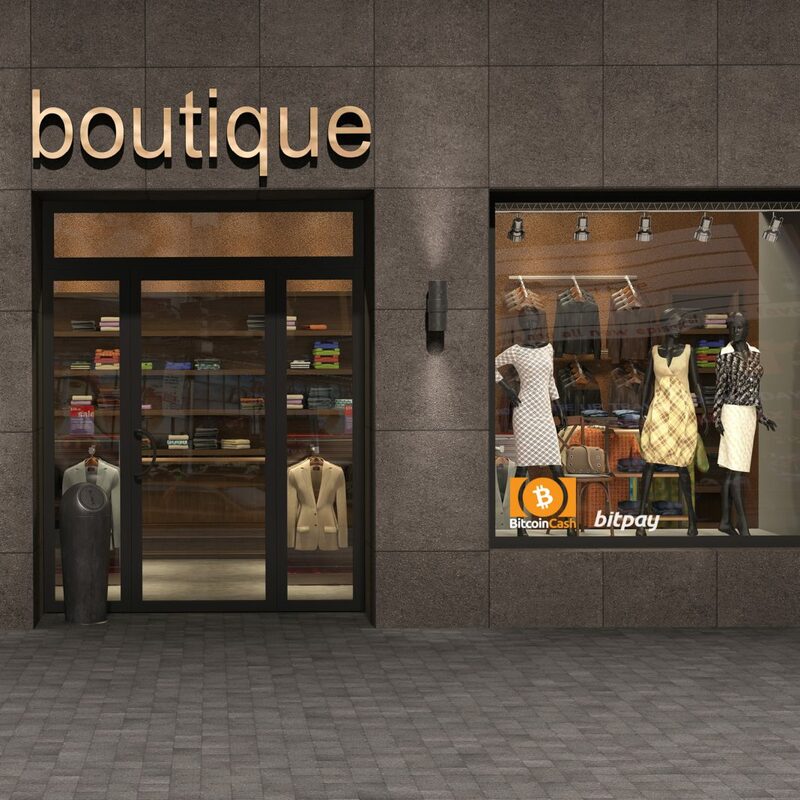 From here a merchant simply selects ‘settings’ and then ‘settlement.’ Then, merchants add a BCH receiving address and choose how much bitcoin cash and/or fiat to receive after the sale, as it could be 100 percent or less. We’re excited to continue our work to make the Bitpay platform the best way to accept blockchain payments – and to accept payments, period. What do you think about Bitpay now supporting bitcoin cash settlement? Let us know in the comment section below. Images via Shutterstock, and Bitpay.